Bulgaria’s leadership has announced it is planning to resign following mass protests against austerity measures, the country’s prime minister said. "I will not participate in a government under which police are beating people," Prime Minister Boiko Borisov said. "Every drop of blood is a shame for us." On Tuesday night, 25 people were hospitalized after demonstrators in capital Sofia clashed with police, shouting slogans against soaring electricity prices in Bulgaria, as well as chanting "Mafia" and "Resign" against the country’s leadership. Following the violence PM Borisov however indicated that his government has done the best it could over the last four years to deal with the failing economy in Bulgaria, the EU’s poorest country. On Tuesday, Borisov attempted in vain to calm tens of thousands who staged rallies across Bulgaria against skyrocketing electricity prices. Borisov pledged to diminish prices, sack his finance minister and sanction foreign power companies. "Our power was handed to us by the people, today we are handing it back to them," Borisov pointed out. It is not clear whether the parliamentary election set to take place in July will be brought forward. 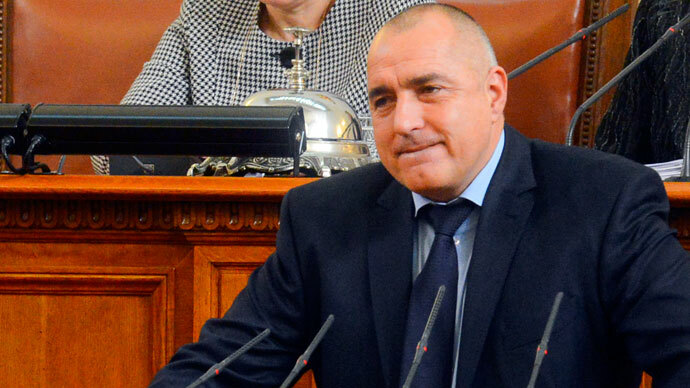 Experts say Borisov can now try to form a new government, using his rightist GERB (Citizens for the European Development of Bulgaria) party's strong position in parliament, according to Reuters. The country’s citizens are angry largely over unemployment hitting a 10-month high of 11.9 per cent, and the average salary being stuck at 800 lev (355 pounds) a month. 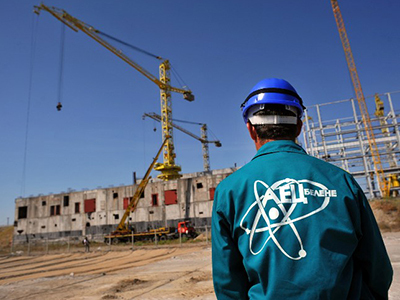 What’s more, last March, the leadership largely lost support of the population by abandoning the idea of the construction of a new nuclear power plant at Belene, close to the Romanian border. 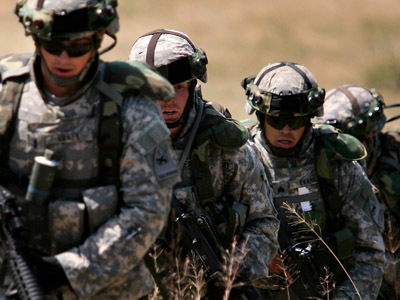 A referendum on the issue took place last month, but was invalidated by a low voter turnout.